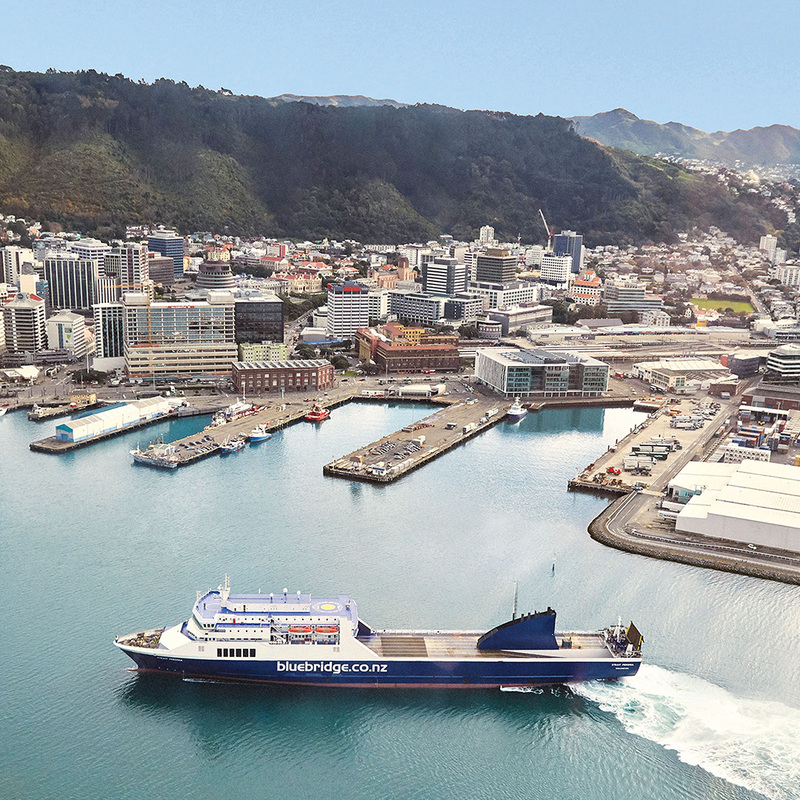 Bluebridge Cook Strait Ferries sail from downtown to the sounds 22 times a week. The perfect way to get yourself to Beervana - and back! Enjoy delicious food, such as the Beervana burger combo and moreish beer-battered chips, prepared onboard by Bluebridge chefs. Wash it down with your choice of Beervana brews and a free bottle of water (simply show your Beervana ticket). Take in the scenery, free movies and free wifi... whatever floats your boat. If you need your own space or to chill out enroute, no problem just, get a room. A private cabin with ensuite costs as little as $30. And even better if you hop across to Beervana and back on Bluebridge you'll save 25% off your return trip. Book by July and sail between 1 and 13 August. T&C's apply. You'll even earn one Airpoints Dollar™ for every $75 you spend! Book online or call 0800 844 844. Use promo code CRAFTY. 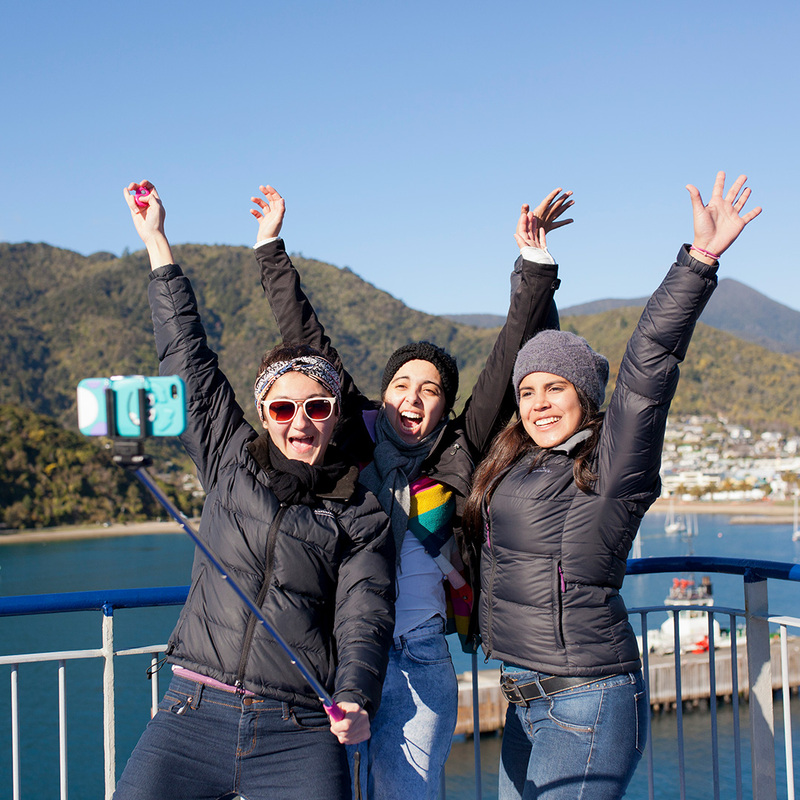 Bluebridge Cook Strait Ferries, keeping shiploads of people happpy since 1992.